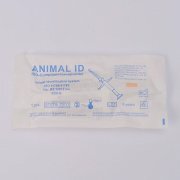 Animal Microchips, An animal microchip implant is an identifying integrated circuit placed under the skin of an animal. 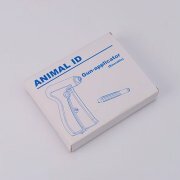 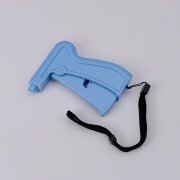 The animal Identification Chip, about the size of a large grain of rice, uses passive Animal Identification RFID (Radio Frequency Identification) technology, and is also known as a PIT (Passive Integrated Transponder) tag. 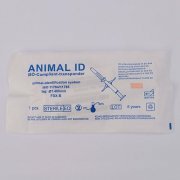 Vets, councils, shelters, police and many others routinely search for animal microchip implants in lost pets and animals allowing a swift and safe return to their owners or carers avoiding costly bills for animal shelters, medical care and more. 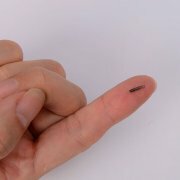 Many countries around the world require implantable microchips for pets to be used by law, with many other countries following the same trend. 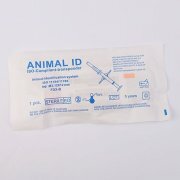 Syringe with an RFID microchip for its use in the electronic identification of companion animals such as dogs, cats.Microchip available in two different sizes: 1.4x8.0 mm,2.12x12 mm. 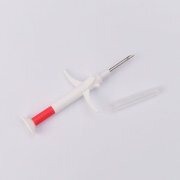 1.4x8mm ISO FDX-B Animal Microchip Syringe,Animal Microchip Implant. 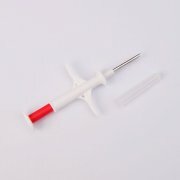 134.2kHz 1.4x8mm RFID Microchip Syringe with ISO FDX-B Microchip ISO11784/11785 FDX-B and ISO14223 Compliant transponder,Hitag-µ Chip Bio-compatible glass encapsulation,Processed in EO gas,Proof-immigration coating,Senior medical dialysis paper. 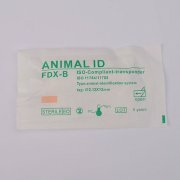 2.12x12mm ISO FDX-B Animal Microchip Syringe,Animal Microchip Implant. 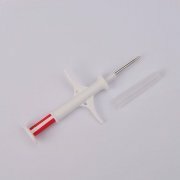 134.2kHz 2.12x12mm Standard RFID Microchip Syringe with ISO FDX-B Microchip ISO11784/11785 FDX-B Compliant transponder,HITAG-S, EM Series Chip Bio-compatible glass encapsulation,Processed in EO gas,Proof-immigration coating,Senior medical dialysis paper. 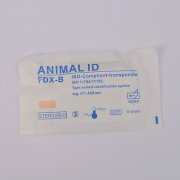 2.12x12mm ISO FDX-B Animal Microchip Syringe (Enhanced Edition),Animal Microchip Implant. 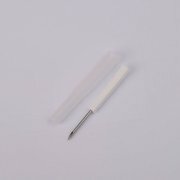 134.2kHz 2.12x12mm Standard RFID Microchip Syringe with ISO FDX-B Microchip ISO11784/11785 FDX-B Compliant transponder,HITAG-S, EM Series Chip Bio-compatible glass encapsulation,Processed in EO gas,Proof-immigration coating,Senior medical dialysis paper. 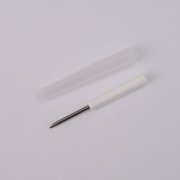 1.4x8mm ISO FDX-B Animal Microchip Needle. 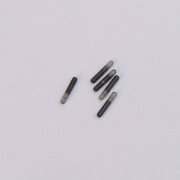 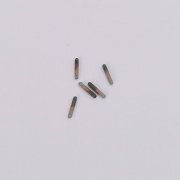 134.2kHz Replacement Standard 1.4x8mm Microchip Needle ISO11784/11785 FDX-B Compliant transponder,HITAG-S, EM Series Chip Easy to dispose after used,Processed in EO gas,Proof-immigration coating,Senior medical dialysis paper.